Team Tusk conquer the London Marathon every year, so why not join the team and run for such a special cause? Last year, over 40,000 people took to the streets of London to run 26 miles, whether it was for charity or for a personal achievement. They raised a record-breaking £63.7 million for charity, setting a new world record. This includes over £80,000 raised by Tusk’s team of 33 runners. 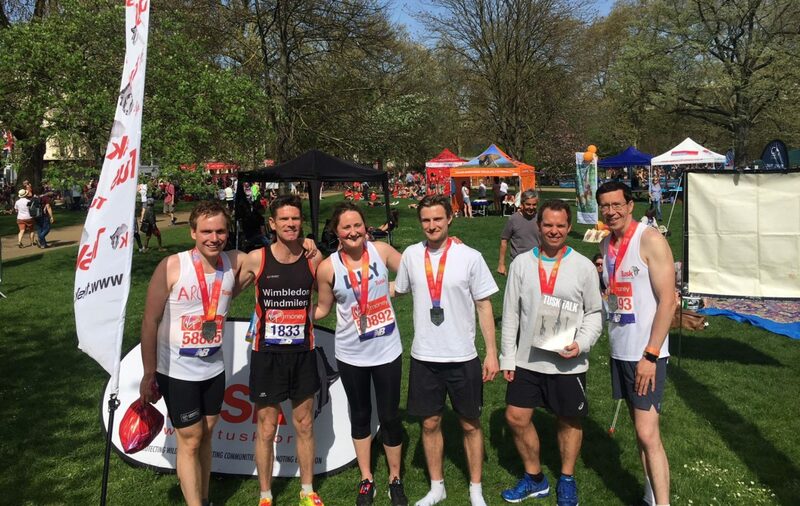 The 2019 London Marathon takes place on 28th April 2019, and we look forward to having another strong team run for us.